Crown of Egypt is an IGT 2012 online video slot which takes you on a journey to Ancient Egypt. 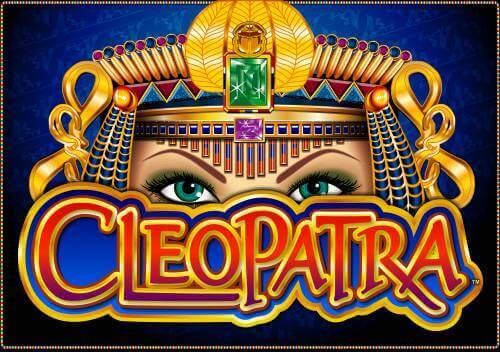 You will have a chance to meet Egyptian pharaohs on a 5×4 reel set and win prizes while playing at 40 pay lines. Thanks to the MultiWay Xtra feature you can increase your winning chances and use 1,024 ways to win. That will cost you more, but your chances of winning will be significantly enhanced. 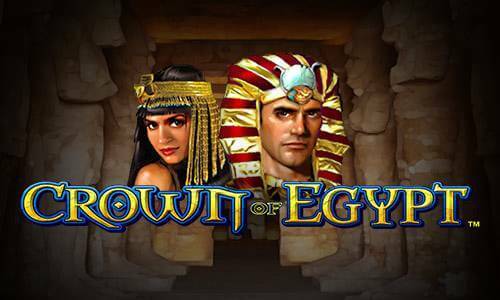 The Crown of Egypt slot game comes with impressive visuals and a soundtrack which adds to the mysterious atmosphere of the game. The top fixed jackpot stands at 5,000 coins and you can win up to 20 free games which can be retriggered. Once you find yourself inside the pyramid, you will meet Cleopatra standing for the top paying symbol and one of the Egyptian pharaohs, Ra, Anubis and Hathor. Playing card icons pay lower value awards and regardless of the symbol’s value, you will have to collect at least 3 matching symbols to win a prize. If you activate the MultiWay Xtra feature at a cost of 80 coins, all you have to do is to land identical symbols on adjacent reels starting from the leftmost position. When the MultiWay Xtra feature is active, your bet can be anywhere between £0.80 and £800. 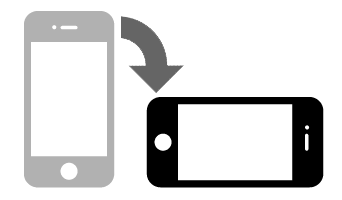 You can also opt for 40 pay lines and wager lower amounts, but in this case, you will have to land three or more matching symbols on a pay line. If you don’t feel like pressing the Spin button, use the Autoplay option and activate the number of uninterrupted spins according to your preference. The Crown of Egypt slot benefits from two special symbols – Wild and Scatter. Wild acts as a standard substitute which will complete your winning combinations by replacing regular symbols. 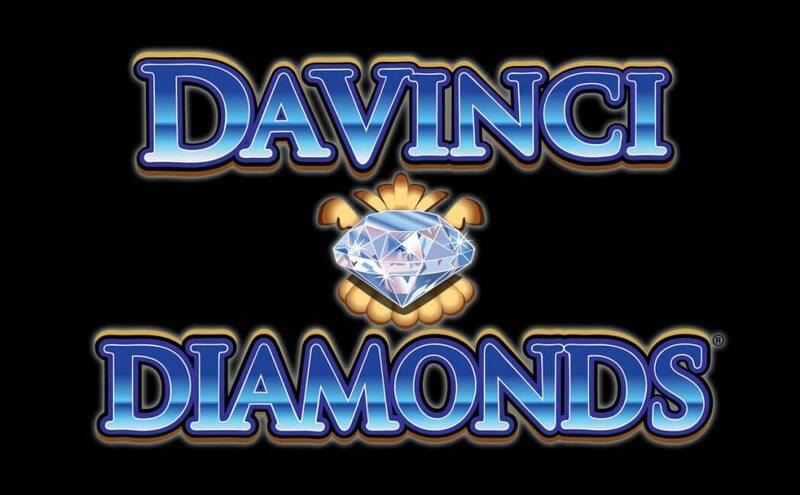 You will easily notice it on the reels as it is depicted in the game’s logo. Scatter represented as the pyramid lands on the central reel to trigger the free spins feature. You have to land at least 2 Scatters on the middle reel to activate 10 free spins, but if you manage to land 4 of them, 20 free spins are granted. 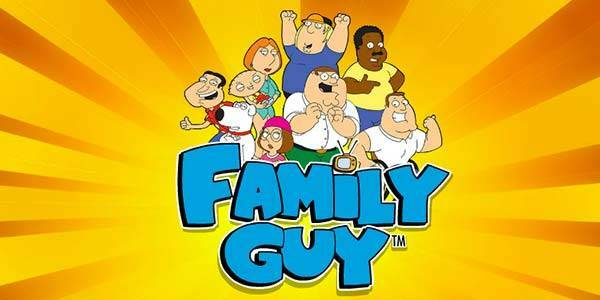 This is a standard free spins game with no additional bonus features. It is played at regular reels with all settings from the base game kept. The good thing about the feature is that it can be retriggered, so there is a possibility of activating up to 130 free spins within a single round. With a 5×4 reel set and 1,024 ways to win, Crown of Egypt will provide you with frequent wins. When playing with the MultiWay Xtra feature activated, symbols pay less with Cleopatra awarding a 500 coin jackpot, but you will easily create multiple winning combinations. What makes the Crown of Egypt slot so special? There is a fascination with Ancient Egypt that never seems to go out of style. The oldest of the great ancient civilisations to leave spectacular monuments, Egypt’s Sphinx, Pyramids and panoply of gods are spinning around on slot reels all over the Internet. The developers IGT have made a particular speciality in this genre, and their 5-reel Crown of Egypt slot is a welcome and regal addition to the sandy scene. The theoretical return to player is a healthy 95.8% so there’s a potential for some rewarding play with a top potential jackpot is 5,000 coins. Wins are delivered from 40 pay-lines or 1,024 ways to win in the Multiway Xtra Win feature. 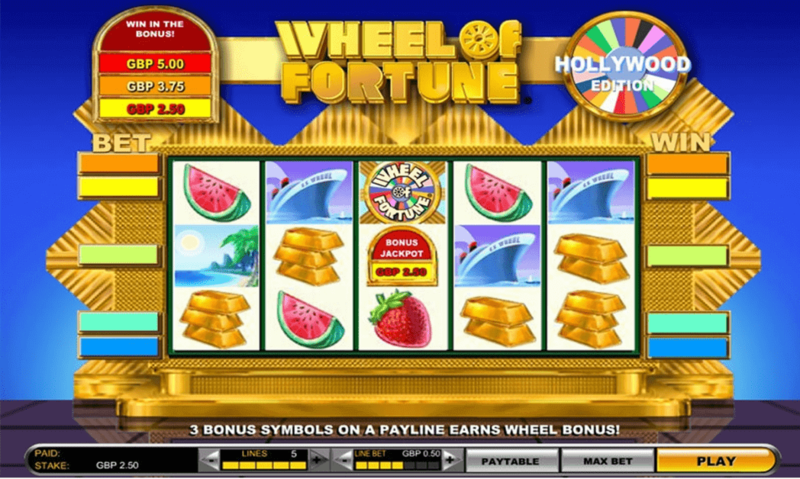 There’s a lot to customise about the gameplay in this entertaining video slot. So take a bit of time learning your way around the betting features and choose a level you’re comfortable with. Once the reels get spinning you’ll see a familiar set of Ancient Egyptian symbols on top of the old pack-of-cards set you’ll know from most slots. IGT seems to know that pretty girl sell, and there’s a very attractive Egyptian queen on the reels. The Crown of Egypt is the wild, appearing on reels 2 to 5. The see-through pyramid triggers free spins as the scatter. You have to play the full 40 pay-lines to trigger the Multiway Xtra feature, which doubles the stake and throws extra pay-lines into the mix. Up to 20 free spins – with retrigger – makes for a generous bonus round. Once you’ve got your head around things, this game is an easy and fun way to time travel to the fascinating age of the pharaohs.